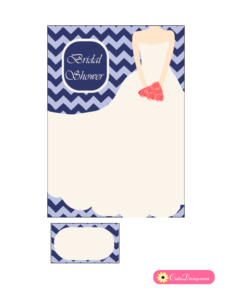 Today I made this cute Free Printable Bridal Shower Invitations featuring Chevron and Bridal Dress in four different colors. I have made the backgrounds in pink, mint, purple and blue colors with a bride silhouette at the front. 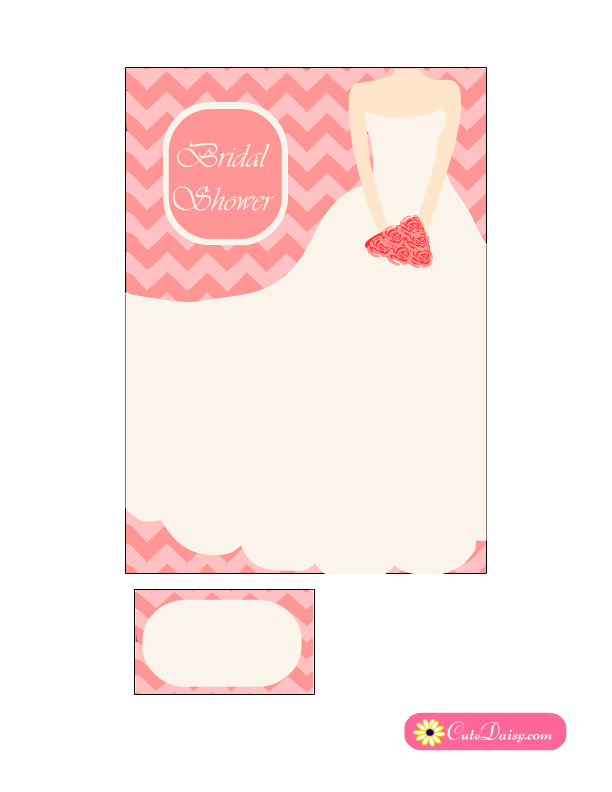 You can write your own text in bride’s dress. 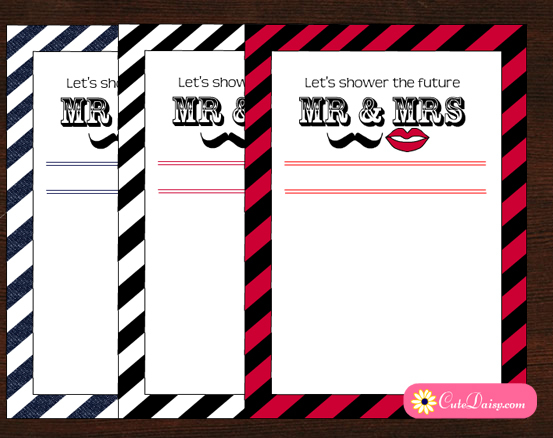 I have made the editable PDF files in which you can easily insert your own text. 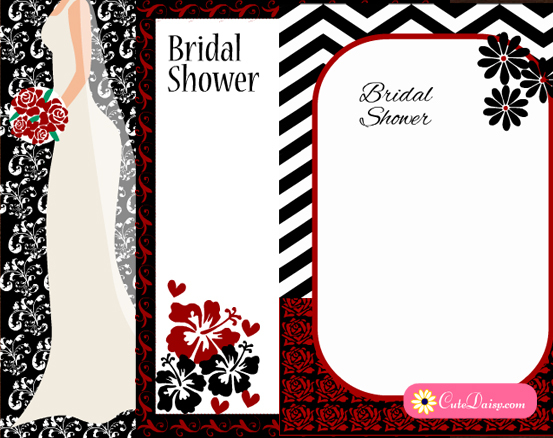 I have also made matching address labels with each of the invitation that you can paste on the envelope to make it match your invite. 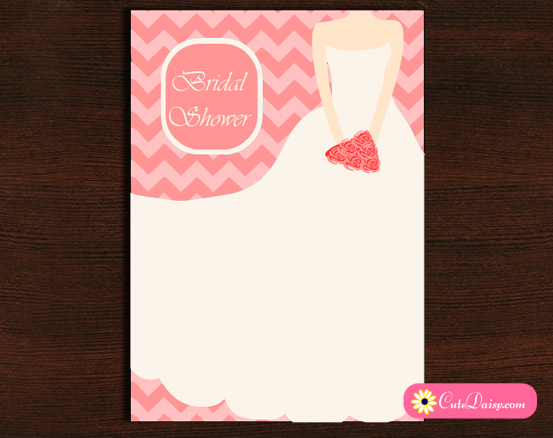 These invitations will help you keeping your bridal shower party cost effective and economical. 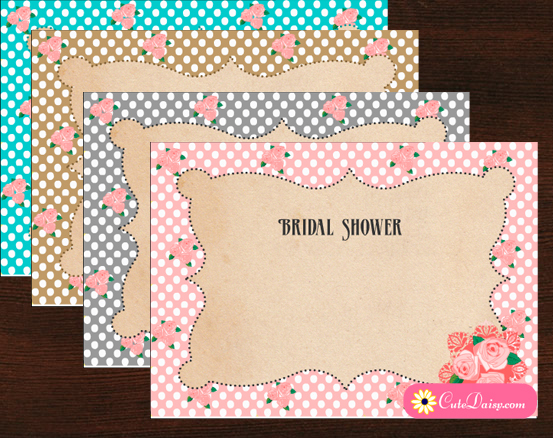 These beautiful invitations that I have made today will match any bridal shower party theme and will be surely loved by your guests. 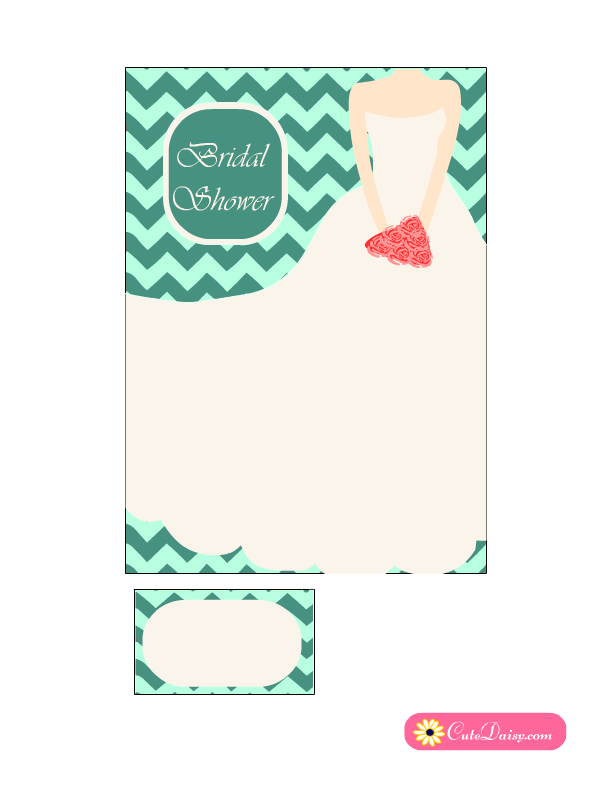 You can download PDF templates for these invitations in any color that you like. Click here to download this adorable free printable bridal shower invitation with a pink chevron pattern and silhouette of a bride holding roses. 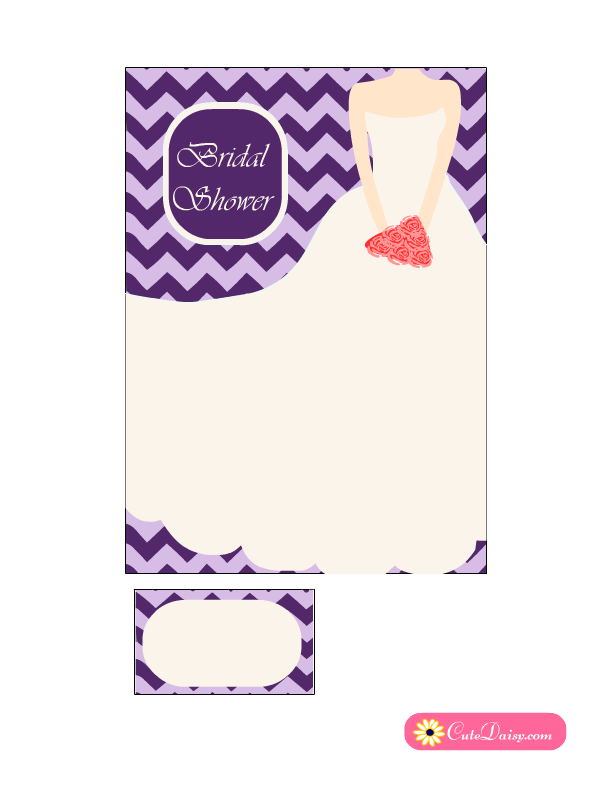 This is another beautiful color variation, click here to download this beautiful bridal shower invitation. Click here to download this invitation in mint and green colors. Click here to download this beautiful invitation in blue color.